A house in our sweet little neighborhood is on the market. 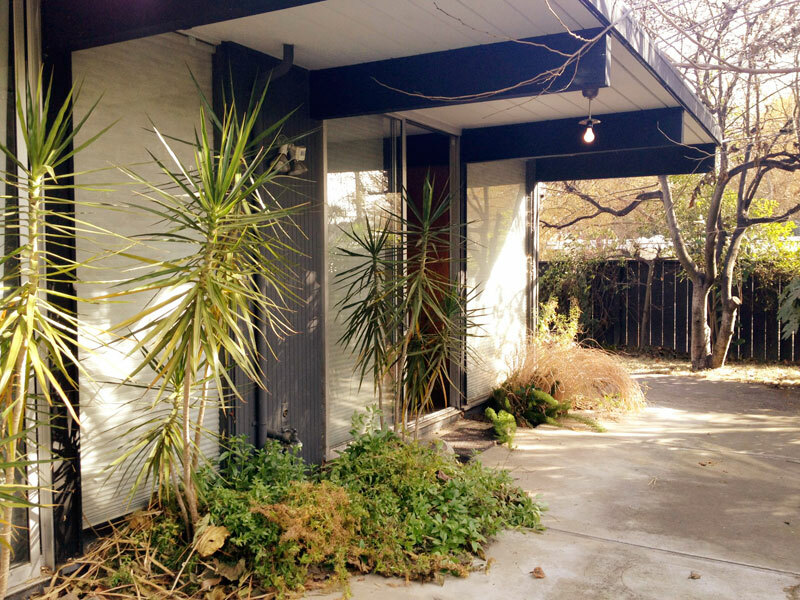 Here's a note from a local real estate agent, "Rare find open atrium style Eichler home on a large corner lot situated on a great Willow Glen neighborhood. 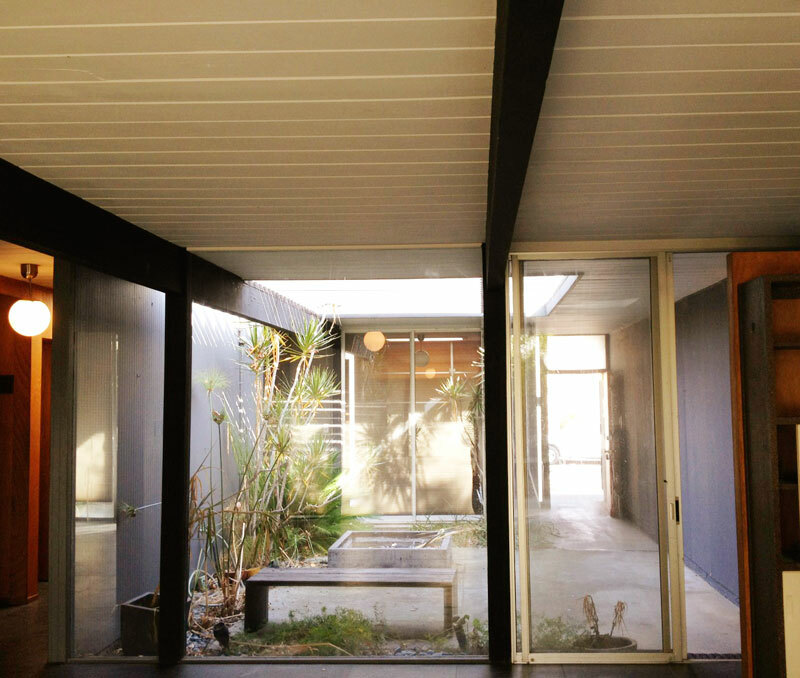 This model like home is very bright and has been tastefully upgraded while preserving the original touch. 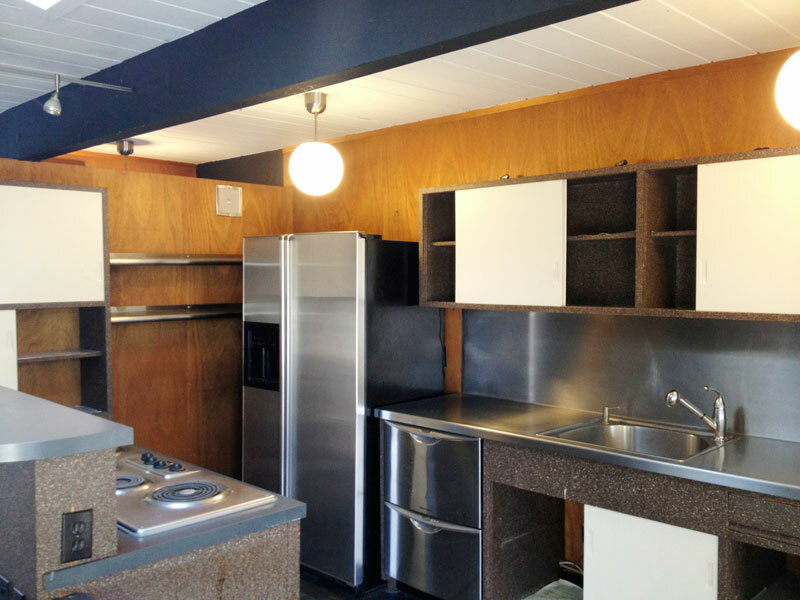 Updated open kitchen over looks the large backyard w/ BBQ set up great for entertaining. All bathrooms are remodeled. A bonus room great for study or a 5th bedroom." Here are a few photos I took at the open house.